Our mission is students will learn, lead, and make a difference. 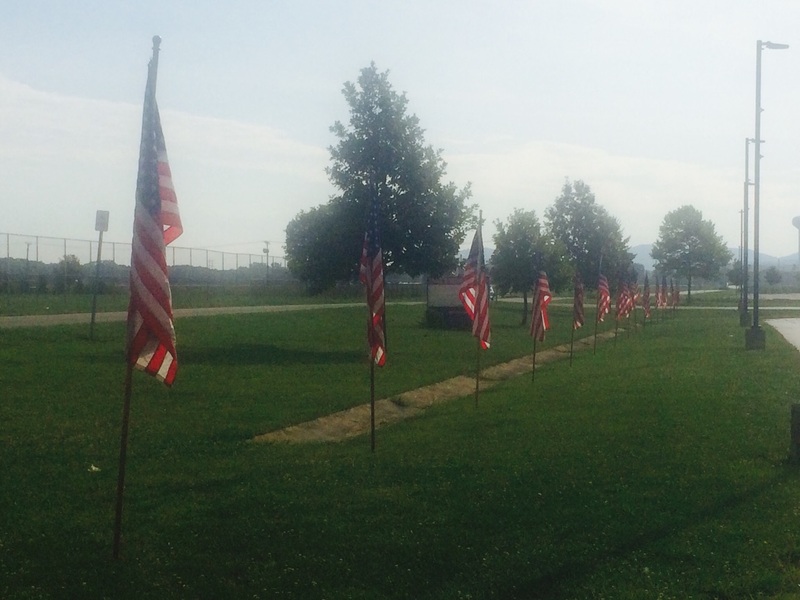 The Union Scioto School System and community will be showing their patriotic pride this year on all of the national holidays. 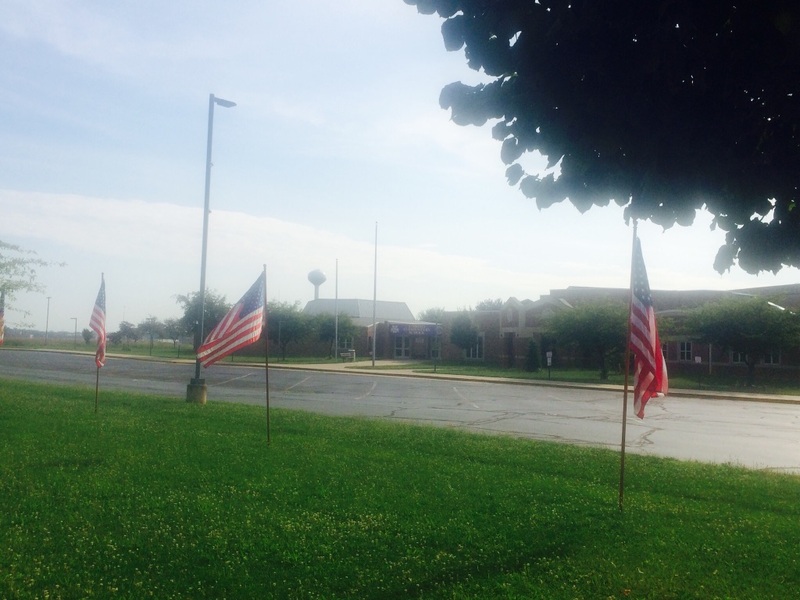 Our school campus will be proudly flying 54 American Flags in front of our buildings. This project was made possible by a joint effort between Unioto staff members, The Lions Club and local businesses and supporters of our school system. The flags were flown for the first time on July 4th and then again on Labor Day. The July 4th date was in the middle of the Camp Sherman celebration and many people from all over our state drove by our school and witnessed our patriotic pride. Our school is rich in American History and our entire school campus sits on land that was once part of the World War I Camp Sherman Training Facility. 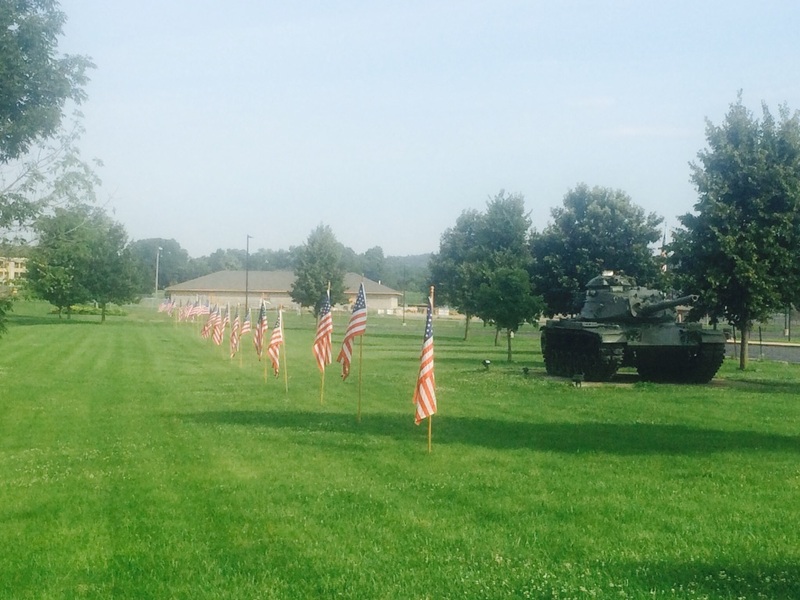 Thousands and thousands of men and women have made many sacrifices for the freedom that we enjoy every day. We truly are "The Land of the Free Because of the Brave". Our flags will be flying again on this upcoming Veterans' Day. 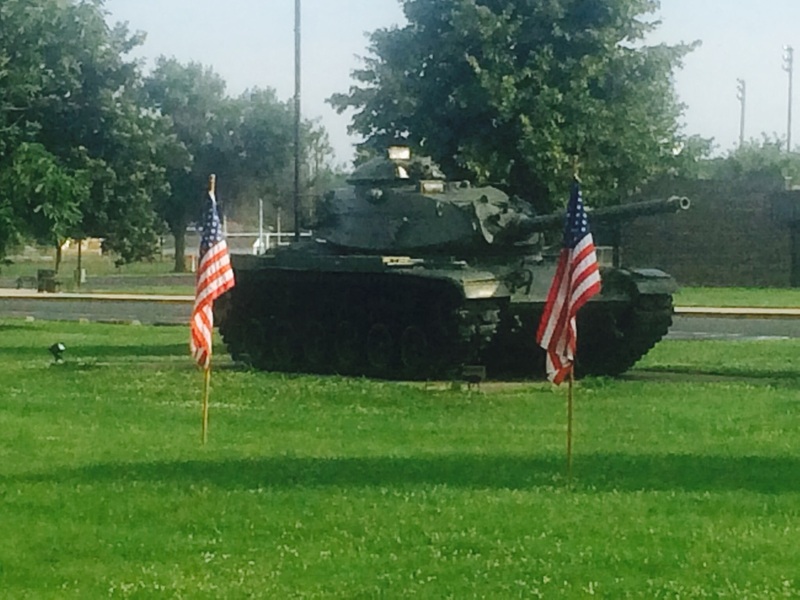 Please drive by if you are in the area and witness this show of respect by our school system and the Unioto community. The following businesses and community members joined together to raise thousands of dollars to install and display the flags. We would like to recognize their contributions to this project. A special thank you to Karen Day for collecting and organizing all of the donations, Samuel Dennewitz and Philip Pike from our high school football team for their assistance with the installation of the flag holders and Roy and Linda Miller for their support from the Lions Club and their effort in getting the flags installed in time for July 4th. In honor of the upcoming Veterans' Day, we will soon be listing all of the military members that had flags sponsored in their honor. Union-Scioto School System, Instilling Pride in America One Student at a Time. Thank you again for supporting this project.